ORTRA’s challenge for this event was to find a way of bridging the gaps between the different work methods of the event’s key stakeholders from both the European and Israeli sides. ORTRA needed to work with two organizations simultaneously. The first being the International European Paediatric Orthopaedic Society (EPOS), represented by their core PCO OIC Group and the second being Dr. Ovadia, EPOS Treasurer and Head of Pediatric Orthopaedic Department, Dana Dwek Children’s Hospital in Tel Aviv, who helped bring the conference to Israel. The event required collaborating yet dividing on the event’s core tasks to ensure that the conference would be produced in a qualitative and professional manner in accordance with international standards and that everything would be ready on time. The European Paediatric Orthopaedic Society (EPOS) was founded in 1981 in Paris, France, by a group of 5 paediatric orthopaedic surgeons. The first EPOS meeting was held in Paris and was attended by 13 surgeons. This goal is helped by increasing the communication between professionals dealing with the child, improving the education of those interested in the child care and sharing and diffusing the advances in knowledge. The process of organizing the event first began with the Israeli member of the association, Dr. Dror Ovadia, Chairman of the Local Organizing Committee. 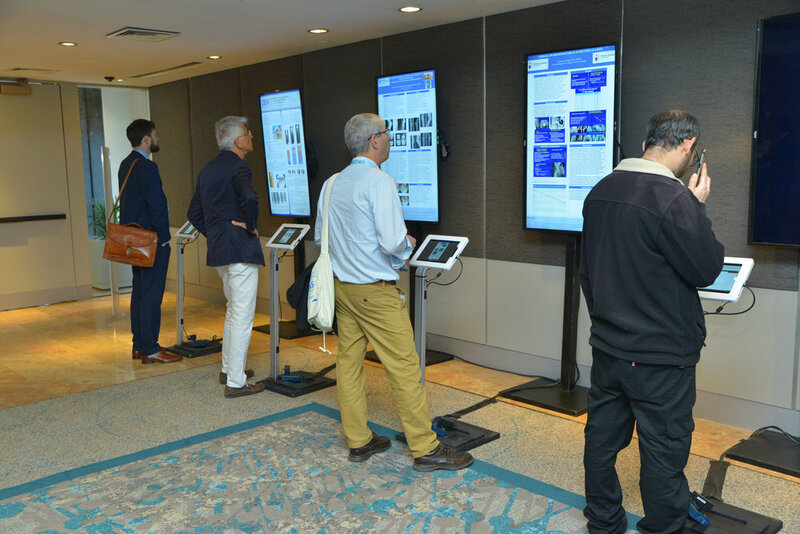 The event was then joined by the European Paediatric Orthopaedic Society (EPOS)’s Italian Core PCO OIC Group which meant that ORTRA needed to adjust and re-implement new work methods that would suit both sides. ORTRA’s solution was to first split responsibilities to prevent overlapping work methods. ORTRA was in charge of all local logistic and onsite services in full coordination with the Italian organizer whilst OIC Group was responsible for the scientific management of the conference, registration and sponsors & exhibition. Both OIC Group and ORTRA worked in cooperation, demonstrating understanding and patience with communicating the different work methods between the different stakeholders. The conference was a huge success, participants from all over the world were very happy for the opportunity to visit Israel, some for the first time. 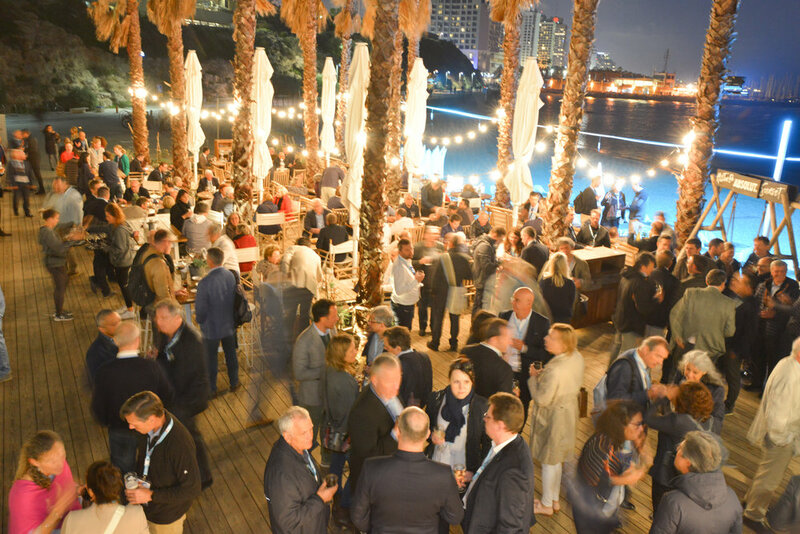 A wonderful venue by the sea, social activities, evening events and the Israeli sunshine in April constituted a qualitative balance between a professional scientific conference and an enjoyable social encounter with the opportunity to meet with the Israeli unique mentality. “The conference was a remarkable success and the responses I receive from all sides do not stop praising and admiring the conference's overall level as well as the quality of the organization and service. We went a long way together that began more than two years ago ... up to the conference itself. 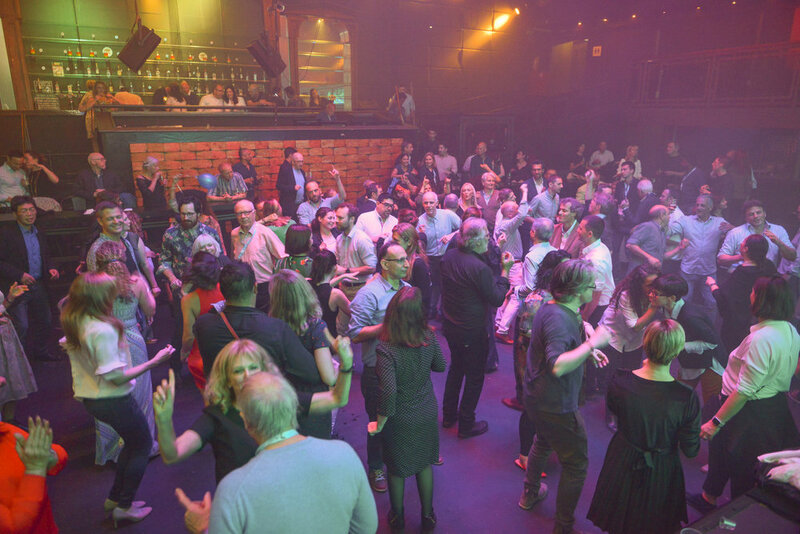 ORTRA is Israel’s leading Professional Conference Organizer (PCO) and Destination Management Company (DMC). Founded in 1982 by the late Zvi Gelfand, one of the architects of Israel’s Events and Tourism industry, ORTRA has organized and produced the most important and multi-participant international conferences held in Israel. The management of ORTRA is actively involved in the Israeli Tour Operator Association and we are proud of our robust and solid economic foundation. We have been recognized by Dunn & Bradstreet (Israel) as the most successful and lucrative event Management Company in Israel. We are assisted in our services by the sector’s finest sub-suppliers and professional bodies and are equipped with the latest technological means, including unique dedicated computerized arrays for conferences, tourism and events. INCON is a global partnership of trusted conference and association management companies, whose unique collaboration results in the design and delivery of innovative and impactful client events. INCON Partners operate in over 170 destinations from over 81 global offices with a staff of 3,500 employees spread throughout the world.